Philadelphia, PA, May 9, 2017	(Newswire.com) - On June 1st, 2016, a new law was passed that changed the way many small companies approached chemicals in the workplace. This law made employers liable to comply with OSHA’s Hazard Communications Standard. Companies now had to actively tell employees which chemicals they were handling, and the potential dangers associated with them. Along with this, they had to train and educate employees on how to handle the chemicals safely. So, loads of companies up and down the country had to alter their Hazard Communication policy and refresh msds sheets to make sure it complied with the new regulations. Many employers found that doing this was easier said than done. Before this new law, employers weren’t held liable and so didn’t have to include that much safety information in their HazCom policy. The onus was on their chemical suppliers to label things correctly and provide the necessary warnings and safety data sheets. Now, these companies have to label things, too, and trawl through so many safety data sheets to put together a revised HazCom policy. It's a struggle many employers are still trying to come to grips with a year later. However, things are made a lot easier when employers use MsdsDigital.com to comply with OSHA’s Hazard Communications Standard. MsdsDigital.com provides employers with an easy-to-use database full of MSDS and SDS resources. There are hundreds and thousands of safety data sheets available for companies to access and download. 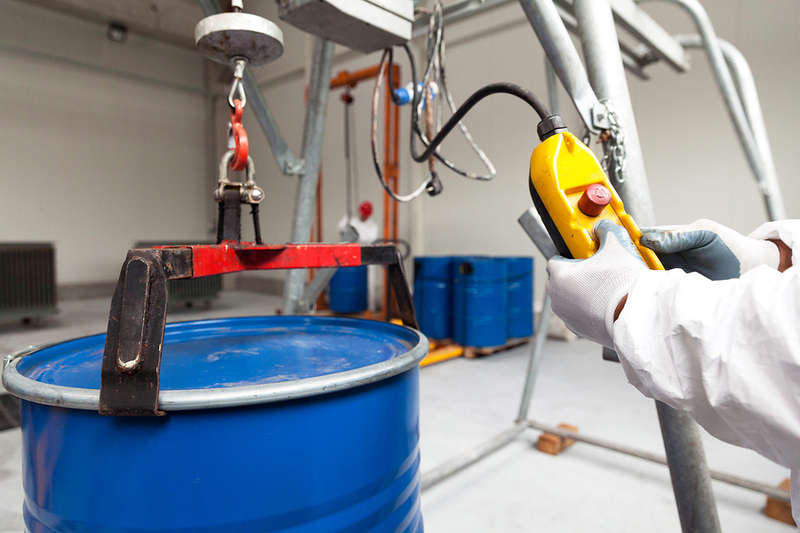 This service makes tasks so much more manageable for employers in a situation where they need to provide safety information regarding the chemicals they use. All the safety data sheets they need can be found, printed off, and used to label certain chemicals in the workplace. Also, there’s a free MSDS online binder that makes compliance even easier. What this binder does is act as an online folder for you to store all the safety data sheets you find in the database. The binder can be shared with other people, meaning you can send it to employees so they can look through all the safety material and educate themselves on the chemicals in the workplace. Likewise, this binder can be used to show customers that you comply with the right rules and regulations. Plus, this digital binder can be viewed on mobile devices, too, and accessed anywhere. So, your employees can read through all the data sheets when they’re away from work, too. This database service also makes it far easier for companies to cross-reference different versions of SDS documents. It makes everything far more organized, and can really help small businesses come to terms with the new law that makes them liable to comply with OSHA standards. All of the hard work is done for you already. There are so many SDS documents in the database; all you have to do is search for them. To go along with this, if there are any SDS documents you can’t find, then you can request them, and MsdsDigital will find them for you and upload them. This free service will organize small businesses and make it far easier to comply with OSHA’s Hazard Communication Standard.